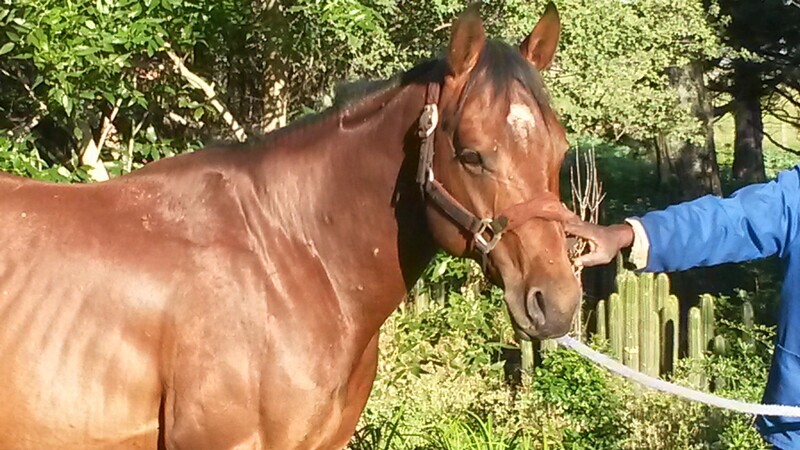 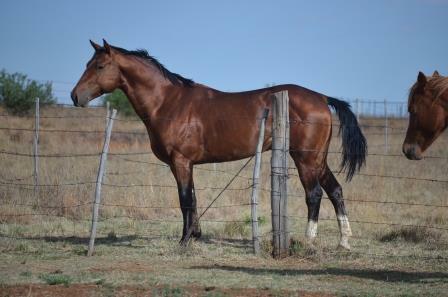 Pegger Sport Horse stud is situated near Dordrecht in the Eastern Cape Province.The stud originated from cross bred Arab x Boerperd x Thoroughbred ponies that were specificaly bred for the sport of tentpegging. 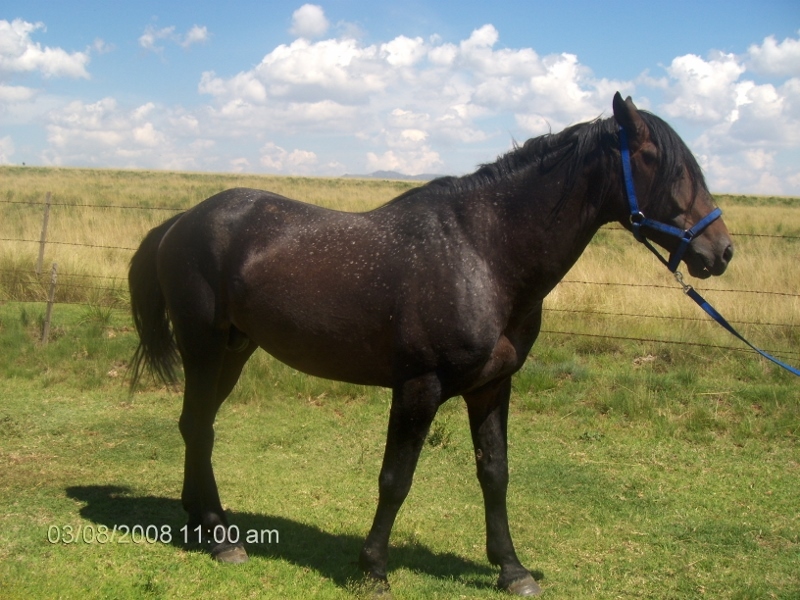 Only stallions and mares that were active sporting ponies were used as breeding prospects , the result has been the development of great sporting ponies and horses called the pegger pony. 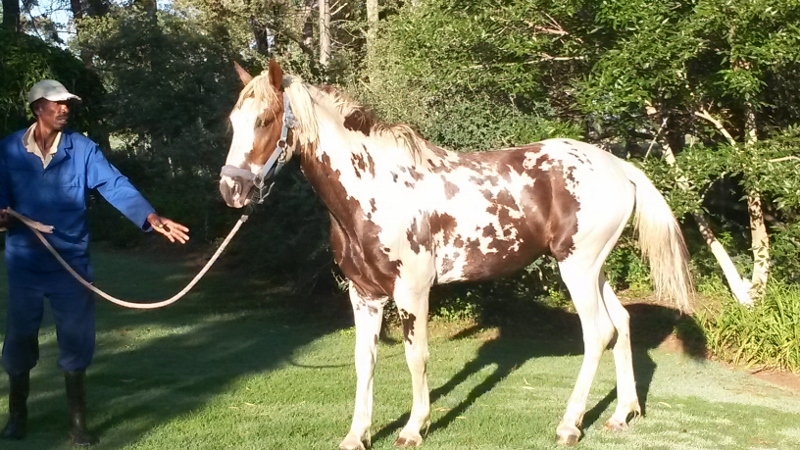 Of late Quarter horse and paints have been introduced for specific traits and colour. 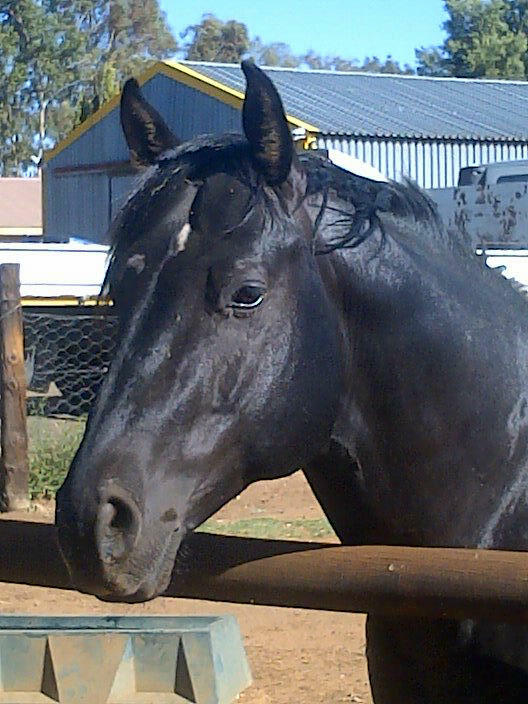 The ponies have proven to have great temprements , a must for a sporting horse, and have been hugely successful at all the equestrian sporting codes. 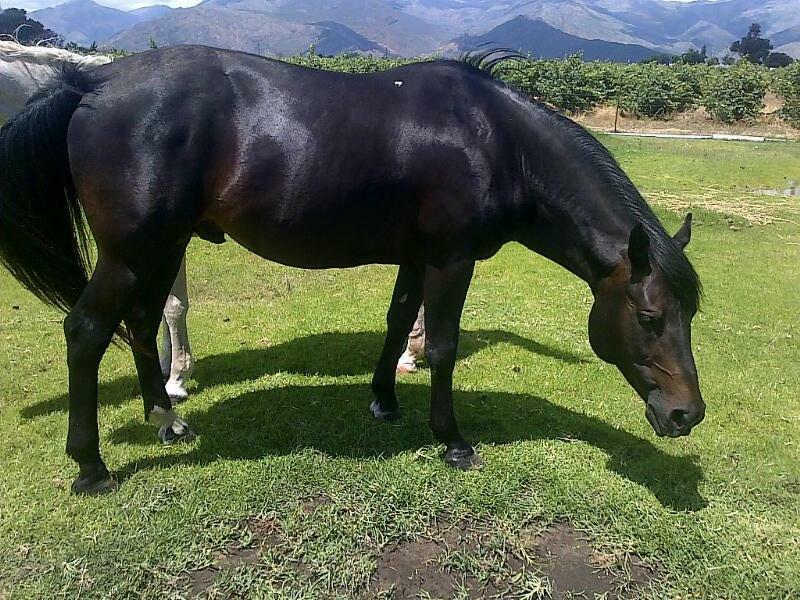 Pegger Sport Horse Stud therefore offers not only horses and ponies at affordable prices, but also presents the opportunity to breed your mares to any of the stallions standing at stud.